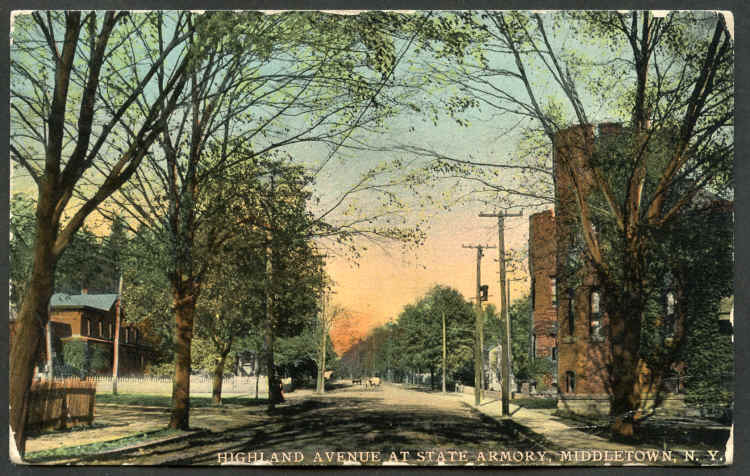 1912 color picture post card of Highland Avenue in Middletown, NY with a May 10, 1912 Middletown, NY cancel. The Henry Gitner Philatelists Inc. Building is pictured at the left, across from the State Armory that is shown on the right. Henry Gitner Philatelists, Inc. has assisted thousands of collectors over the past 30+ years in realizing their collecting goals. Our reputation as one of the world's leading buyers of philatelic properties combined with our staff of experts consistently yields a stunning inventory of worldwide treasures. The offers contained on these pages are presented to serve only as an introduction to the breadth and depth of our stocks. We welcome any want list or special request, wholesale or retail. We are long time members of the American Stamp Dealers Association (ASDA), The International Federation of Stamp Dealers Associations (IFSDA), the American Philatelic Society (APS) and numerous other societies, etc. You may be assured of professional and ethical dealings. Would you like to know a little bit more about Henry and HGPi´s history? Click here to read an article from our local newspaper! Some of our stock has been described and written up in the form of price lists. Because we freely distribute these lists to interested collectors, many people think of us in terms of the items on those lists. The amazing thing is that our price lists represent less than 20% of our entire stock! Most of our retail business is actually done through collector want lists. If you do not find a price list which interests you, please be sure to ask or send us your want list: we probably have what you are looking for! Henry has been an avid stamp collector for over 35 years. He became interested in stamp collecting at only 8 years old. His passion grew in these early years until, along with 2 other classmates in Yorktown Heights, he started a business selling postage stamps to collectors in 1975. The boys engaged in international advertising and mail order sales while still in high school, gaining the respect of several in the European philatelic community. 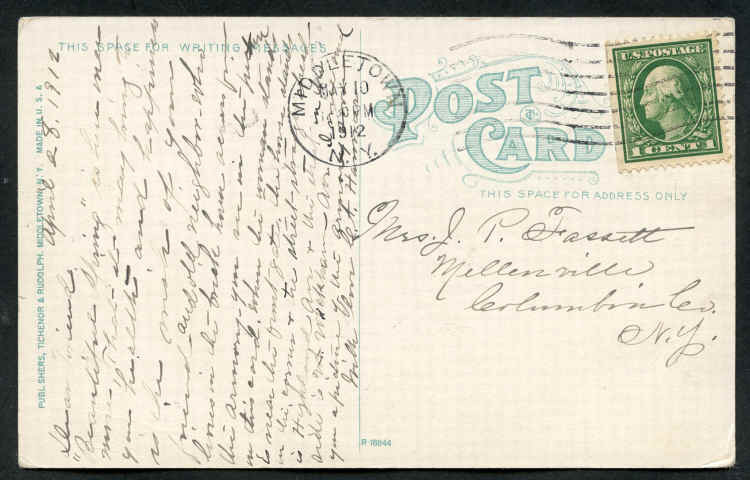 That same year, at the record young age of 16, he was asked to manage the auctions for the American Helvetica Philatelic Society, a group engaged in the serious study of the stamps of Switzerland. He attended Franklin & Marshall College in Lancaster PA taking primarily economics and business courses. Henry continued his business venture with an older colleague while in college. This became a full time occupation in Paramus, NJ. In 1981, Henry bought out his partner and moved up to Middletown, NY. He has been involved in all areas of the business, buying and selling and now primarily with buying and marketing. 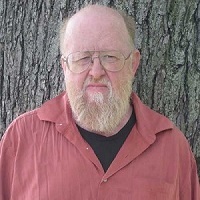 He is a member of the American Stamp Dealers Association, the American Philatelic Society and over 30 other specialized philatelic societies. Henry is well-known in the philatelic world to be very knowledgeable in many specialties of the stamp business and is often called upon for advice and expertise from all over the U.S.
And he now writes the “Stamp Tips” weekly in Linns Stamp News. 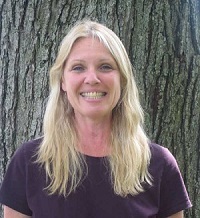 Debbie joined Henry & the company in 1985 as co-owner. She is the head of advertising as well as handling all of the offices administrative work. She takes care of organizing and filing retail sales from UN Personalized Sheets, Kosovo, & Vatican. She is a music lover in and outside of the office. You will know which office is hers by the sound of music! (After all, it is the corner office with a view!!) Outside of the office she is busy taking care of 2 teenage boys and is very active in the local Boy Scouts. Debbie is also a Soccer fan! Pam was the first employee at HGPI! Her duties are very diverse as she has seen and helped HGPI grow into the company it is today. Pam has been in charge of our Computer Networking system as well as head of HGPI’s price list production. She also processes, identifies, prices and prepares many of our Specialized Topical price lists. Outside of the office, Pam is locally involved in crafts and farmers markets! Kathy is the friendly voice you will most likely hear when you call our office! But don’t let the voice fool you she is not afraid to crack the whip and keep everyone on their toes to ensure the office runs smoothly. 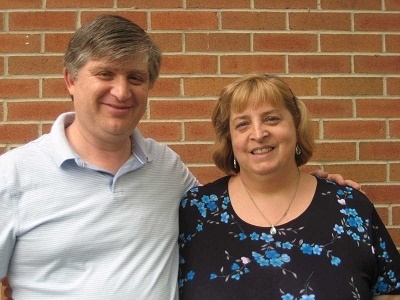 She is a long time resident of the Middletown area & has been a part of the Henry Gitner Staff for over twelve years. 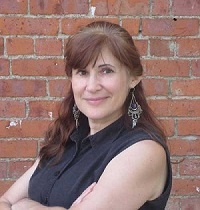 Kathy takes care of all your questions, invoices, shipping, and other day to day office tasks. Judy Handles UN, Guyana, & US Trust Territories at HGPI. She is available to communicate with you for any orders or questions you may have. She has worked with the company going on 8 years. During that time her interest in stamps has grown along with her knowledge & responsibility here at HGPI. Outside of the office she is an avid gardener and takes pleasure in attending her son’s sporting events. 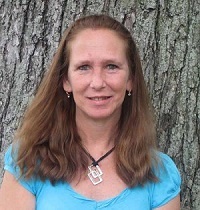 Our bookkeeper, Alison graduated with honors from Berkeley College in 1998 with an A.S. degree in Accounting. As a mother of 3, she reentered the work force in 2007 and has been a dedicated employee of HGPI ever since. Outside the office, she is an active member of her children’s PTO and involved with community events and fundraisers. Peter is our expert in all things unusual. If you call or come into our office looking to sell something of value, Peter is the one to talk to! He is an Air Force Veteran and has a wide range of interests: History, Toys, Metals, Coins, Pictures, Postcards, & Paper Ephemera. Samantha is a recent addition to HGPI who manages the new website & shopping cart. In addition to that she handles all of our web sales excluding ebay. Samantha is somewhat of a favorite at the office because of the home baked treats she provides! Bobbie works in our US department. She focuses on sorting all US Shipments, Organizing our stock by grade, helps fill wholesale & retail orders, distributing shipments to their designated department. Bobbie is also the proud mother of a Notre Dame graduate! Under the direction of Henry is staffed people with over 80 years of combined experience.